new female viagra drug company Indonesia Yacht Charter is feeling happy at Mary Ellen Tour & Travel. 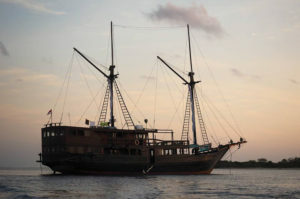 cheap drugs online viagra Indonesia Yacht Charter is feeling happy at Komodo (island). Indonesia Yacht Charter proudly present more than 14 adventure and luxury yachts into its portfolio, to give you more options in selecting your ideal liveaboard. 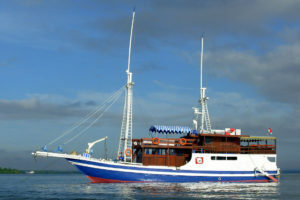 Come and check out IYC's liveaboard yachts and feel free to contact us for more detail information. Sean Gelael (F2 racer) with his family, team and friends in Jagonya Ayam Raja Ampat Trip was organized by Indonesia Yacht Charter and Mary Ellen Tour. 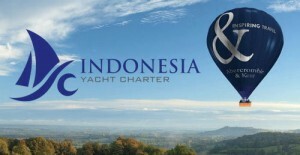 Indonesia Yacht Charter proudly present more than 40 luxury and premium yachts into its portfolio, to give you more options in selecting your ideal liveaboard. Come and check out IYC's liveaboard yachts and feel free to contact us for more detail information. 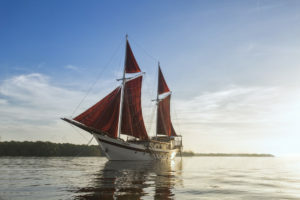 Tiare, a luxurious yet traditional Indonesian Phinisi that will take you on a journey of discovery to some of the most stunning diving spots in the world. http://testsiegerimvergleich.de/?x=pharmacy-online-usa-viagra-capsule "IYC has exclusive deals for the TIARE; contact us and check these"
Al Iikai means Queen of the Seas. She is 37 meters long overall, with a 8 meter beam, so there is plenty of room to create your own “special” space for your trip. 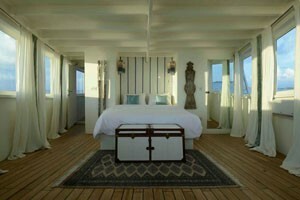 While trying to maintain her integrity as a boat, she is more like a boutique hotel with sails. ALEXA: your perfect choice for romance; your preferred decision to make a proposal; the unequalled choice for an idyllic romantic and private honeymoon. Having recently hosted the ‘World’s Most Expensive Holiday” (see our news item below), SILOLONA continues to make headlines for us! Enjoy a stylish and exclusive island cruising holiday aboard this luxury liveaboard, as featured in the special “Yacht Guide” supplement of the latest edition of Tatler UK magazine as well as the Tatler Online Yacht Guide. SILOLONA comfortably takes up to 10 full board guests: the ideal choice for 2 families wishing to holiday together or equally, one extended traveling party of friends or associates, looking to enjoy luxury dive experiences whilst also exploring and discovering the tropical beaches of some of the many uninhabited islands of the beautiful Archipelago in style and comfort. Having also previously played holiday host to a famous Hollywood movie star, ‘SILOLONA’ really is becoming a celebrity all of her own! WORLD’S MOST EXPENSIVE HOLIDAY: Geoffrey Kent, the founder of luxury travel company, Abercrombie & Kent, took 50 guests earlier this month on the trip of a lifetime to some of the remotest as well as some of the most glamorous locations the world has to offer. 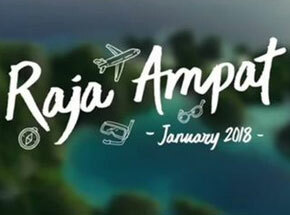 As you will see from the following press article ahead of their trip, the party incorporated a trip to Bali that included visiting Komodo’s National Park. Indonesia Yacht Charter are proud to have hosted Geoffrey Kent’s party on the DUNIA BARU for the Bali/Komodo section of their trip.